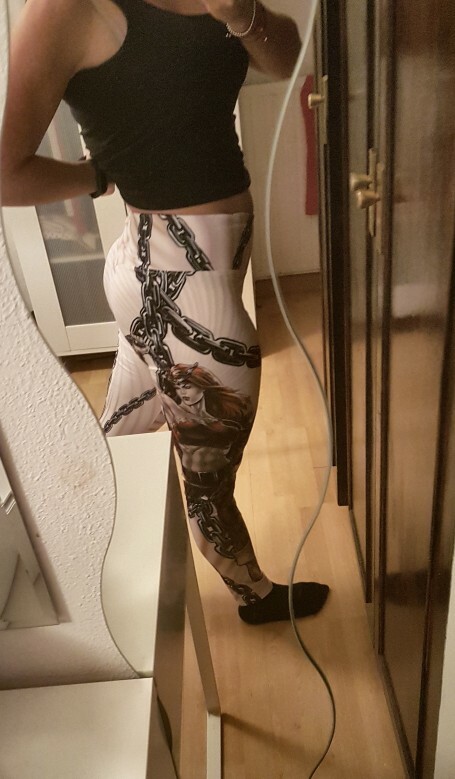 Hero Woman leggings, one of the most beautiful workout pants on the market. Breathtaking leggings stand out from the crowd. Soft like second skin material and the push up effect, will help you look even more amazing. Wonder woman favorite leggings. Very happy with the purchase. I love the Maya But should have taken one size smaller. Arrived very quickly to Spain, little more than a week, do not expect so soon. Each days more in love with this legins, can't like it more, it should have taken one size less…. Thanks. The goods are in good quality, fast delivery, with the size is not lost. Thanks. Goods in good quality, delivery fast, the size is not lost. Super happy! Shining not by. I recommend it sure to! Super happy. 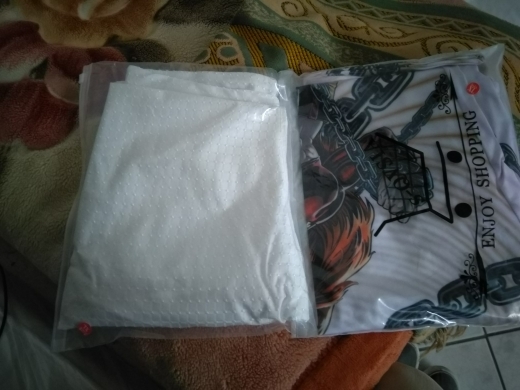 Came within 1 week. Shining not by. Size Fits perfectly!